Von Decarlo is a multi-talented stand up comedian, radio and television personality, actress, and author of the book, Speak Fluent Man. 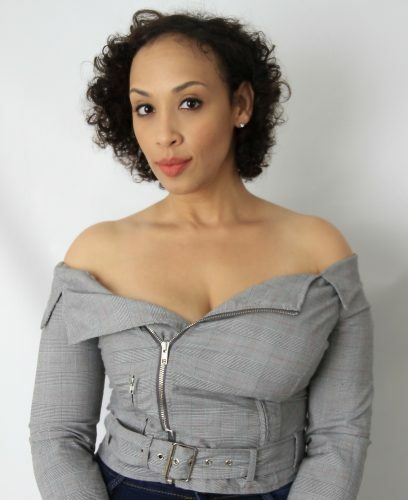 She grew her fan base with a sketch comedy web series and blog called, Trash Talk with Von Decarlo, in which she tackled pop culture, sports and relationships in a fun, yet informative way. From the popularity of the show, as well as her growing social media following, fans began to call her “Coach Von” in relationships and sports. She started to make regular appearances on television and radio as a life coach, and became a mainstay on Sirius XM NBA Radio, as well as, Sirius XM Urban View. She completed two seasons as a talking head comedian on BET/Centric’s relationship based show, According To Him + Her, and is featured on Tru TV’s hit comedy show, Laff Mobb’s Laff Tracks. In addition, she performed at the Just For Laughs comedy festival in Montreal for Kevin Hart’s LOL Network, JFL Present’s LOL Live. You can catch her in national commercials for GNC, Disney’s Aladdin, Carnival Cruise Lines, and on CNN’s year end wrap up special, All the Best/All the Worst 2018. Read more.